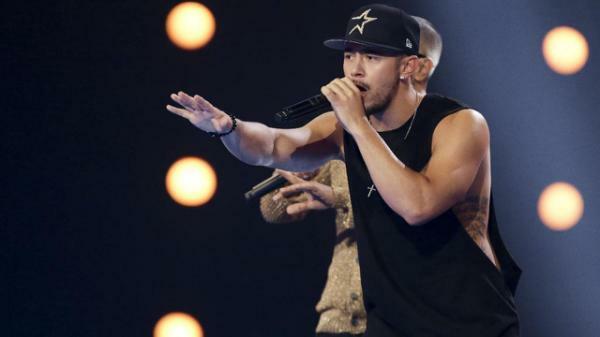 Mason Noise (Waiter, 21) is one of my favorite contestants in the BOYS category at The X-Factor UK 2015. 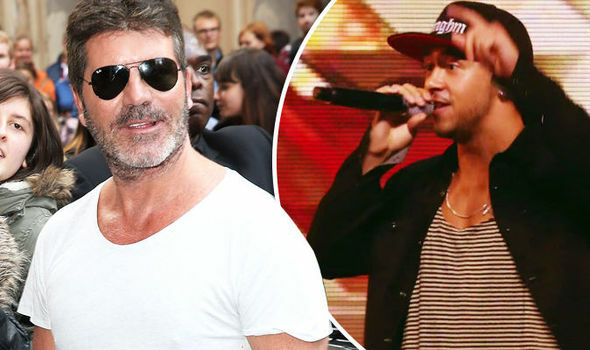 He's got the flair, the passion, the voice, the looks & the X-Factor! 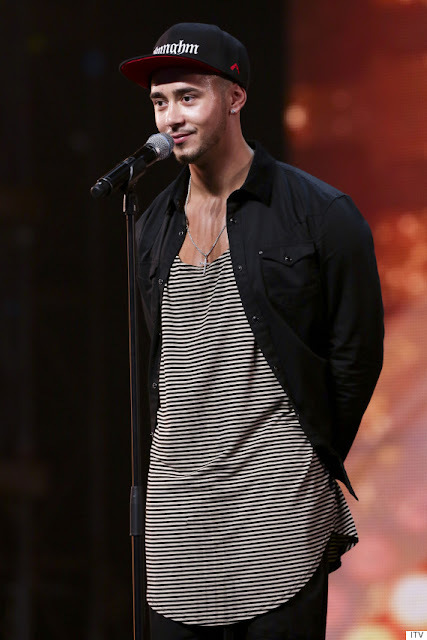 He did the judges proud during the audition stage, and in the Bootcamp group and individual challenges. Mason is just an awesome total performer! 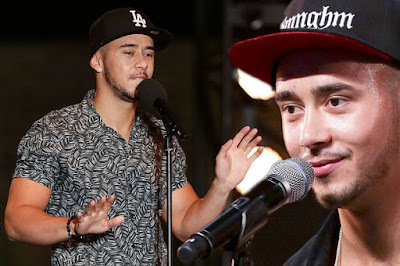 For the 6-Chair Challenge, Mason impressed the judges and the huge audience with his The Weekend, Blackstreet and Justin Timberlake mash-up performance at Wembley Arena. But all his hardwork were gone astray when he showed quite a different attitude in the #6ChairChallenge from the beginning he stepped on the stage. Judge Nick Grimshaw asked Mason, "As you can see, there are 6 full chairs there. How have you come prepared for this?" 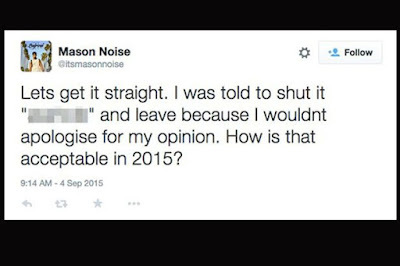 Mason replied, "You'll see..." That sounded not nice for me. Even the audience did not like that response either. Mason showed arrogance in full blast after his performance (which the judges liked very much) when he said, "Hey, hold on! I've got something to say...." Mason told the audience bluntly to record him and turn everyone's mobile phone on. Judge Simon Cowell asked, "Mason, Mason, just one second... What gives you the right to say that?..." 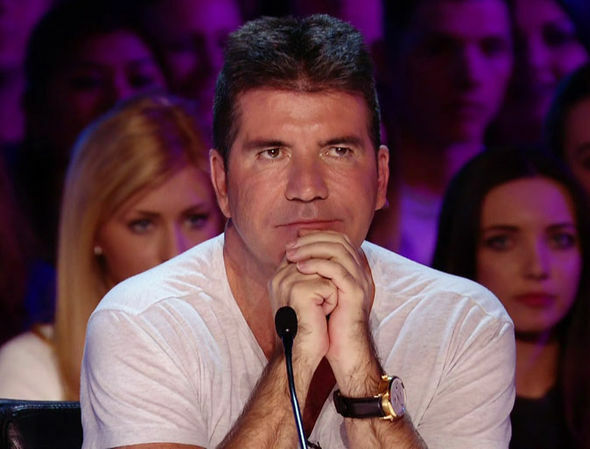 Mason complained that many auditionees had their full video slot on The X-Factor Youtube Channel, and his video was cut into 47-second clip only. Mason insisted that he's an artist and that he gives the audience "entertainment" and that he did not deserve his video be cut short. Simon asked him to apologize to the producers and the staff for they do the hard work editing contestants' videos. Mason did not give in, dropped his microphone on the floor and off he left the stage.